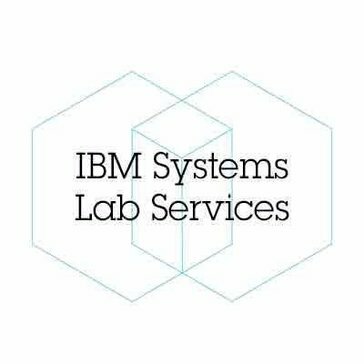 IBM Systems Lab Services has the proven expertise to help leaders design, build, and deliver IT infrastructure for the cognitive era. They help IBM clients design for cognitive business, build with collaborative innovation, and deliver through a cloud platform. Work for IBM Lab Services? Learning about IBM Lab Services? Ibm lab services has the best expertise and has the capability to resolve the technical issues that we had with the migration project. Our company used Ibm lab services only once for a migration project and had no issues with them so far. Ibm lab services with their expertise and problem solving team could solve the migration from mainframe legacy systen to open system . * We monitor all IBM Lab Services reviews to prevent fraudulent reviews and keep review quality high. We do not post reviews by company employees or direct competitors. Validated reviews require the user to submit a screenshot of the product containing their user ID, in order to verify a user is an actual user of the product. Hi there! 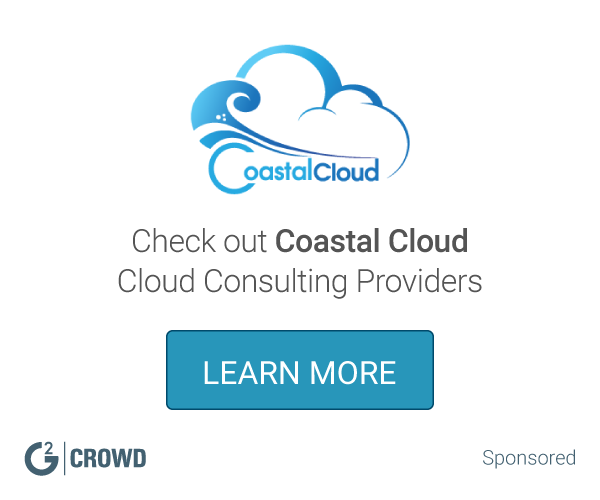 Are you looking to implement a solution like IBM Lab Services?